There have been a lot of tips and advice given recently about how to maximise busy periods of the year and make the very best of the holiday seasons, but what about those months where business is generally down? These are some of the most important times to get clients coming through your doors to make a real year-end impact on your salon. Well today, we are going to dedicate this article to that exact topic. So sit back and relax (not too much though) as we go through some proven ways to attract salon clients during the quiet times. And we also have some exciting updates for the #PhorestFamily on how a brand new feature can radically help this issue! 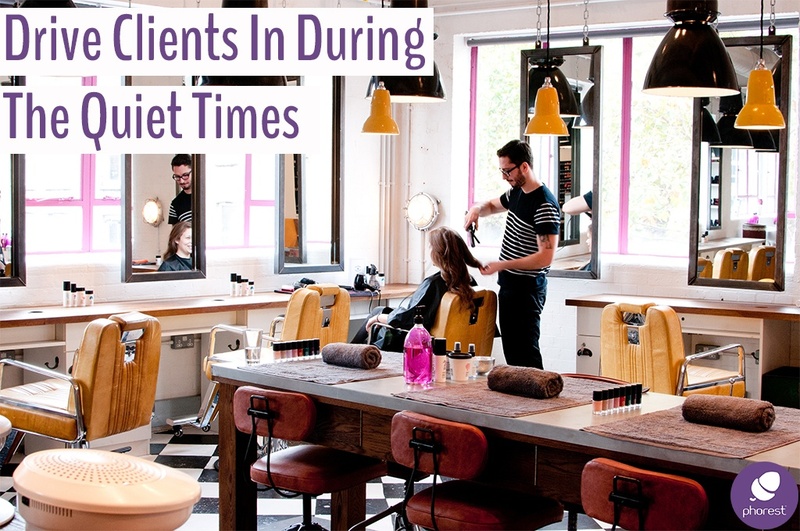 Right away, we should start thinking of real, concrete reasons as to WHY salon clients should come to your business during the quieter periods. One way of doing this is to create a reason to celebrate. 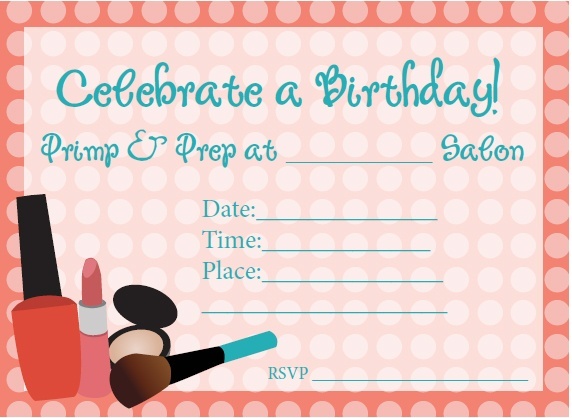 How about you pick the slowest month that you have, and use this as the opportunity to throw a Salon Birthday Celebration Special? If you’re two years open, how about you give away double TreatCard Points (Three years- Triple Bonus Points, etc). 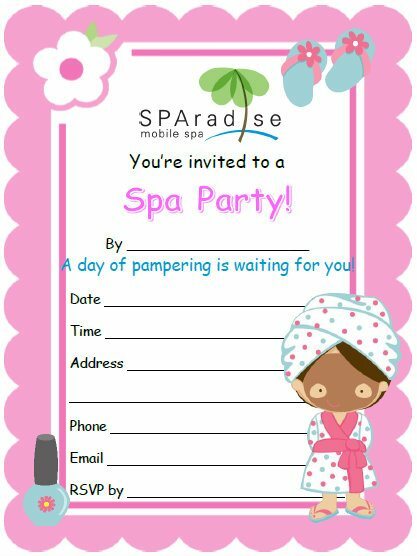 You could even take this opportunity to throw a little VIP party for your salon clients in the evening. Just check to see who your most loyal customers are and start from there. Go that extra mile and send an actual invitation by post (or an e-Card via email). Speaking of birthdays, did you know that Phorest clients can actually send automated Birthday SMS messages to clients, with offers for those special times of year. All you have to do is collect their date-of-birth and set it up. If you would like to know how that is done, then just contact our amazing Grow Team at growteam@phorest.com. This is such an amazing, personalised way to get those salon clients coming in at all times of the year. However, it would be a fantastic opportunity in the quieter times, right? 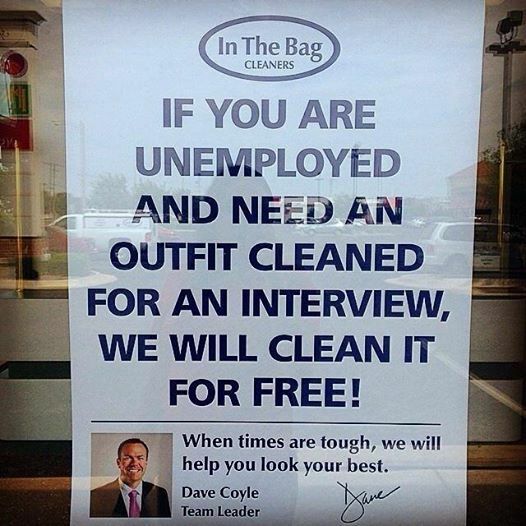 We have posted about this before ( You can see our Acts Of Kindness article right here), but it really can be an amazing thing to do during those quiet times. By offering a little bit of help for people who may be in need of it can really turn around positively for you in the long run. So if you offered one of your services to people going for a job interview, there is a good chance that not only will they come back to you again, but they will also tell their friends and colleagues about how amazing your salon is! Plus, any passer-by is guaranteed to share this on social media. And let’s not forget those salon clients you haven’t seen in a while! Jump into your system and see which of your clients haven’t been around over the past 6 months or so. What a perfect opportunity to drop them an SMS or an email with a tempting special offer to get them back to becoming a regular. As mentioned earlier, if you need help in putting this plan to action, then just drop our Grow Team a quick message and they’ll be more than happy to show you how. As mentioned earlier, our diligent development team here at Phorest Salon Software has built a brand new feature that will drive loads of your regular clients back through your doors before they go to a competitor instead. And how we can do this is by identifying all of your regular clients who were due to book another appointment, but haven’t. We then reach out and encourage them to book again, significantly flattening the chances of losing them forever. Click here for more info on Phorest’s Client ReConnect.